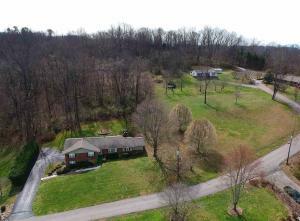 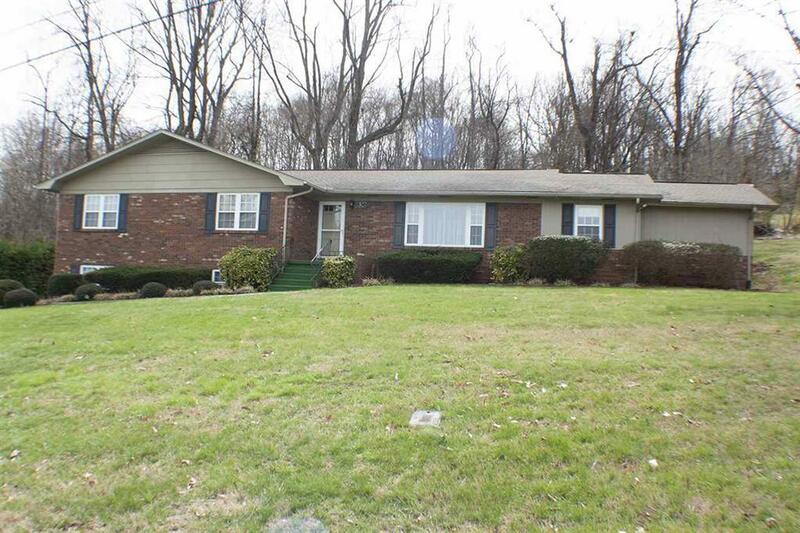 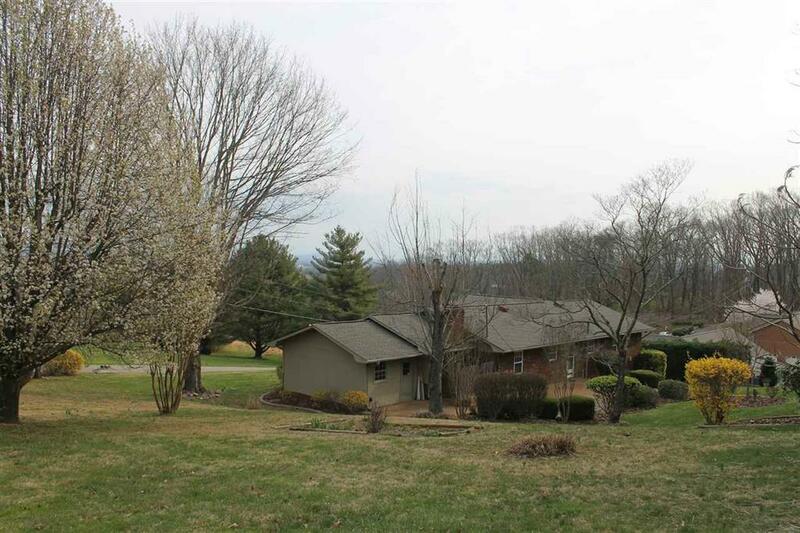 Fantastic location in the heart of Jefferson City close to Carson Newman University & Interstate 40. 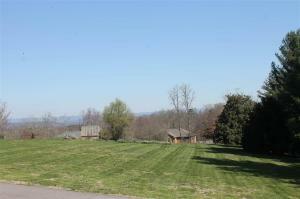 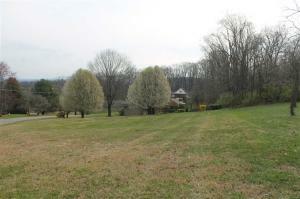 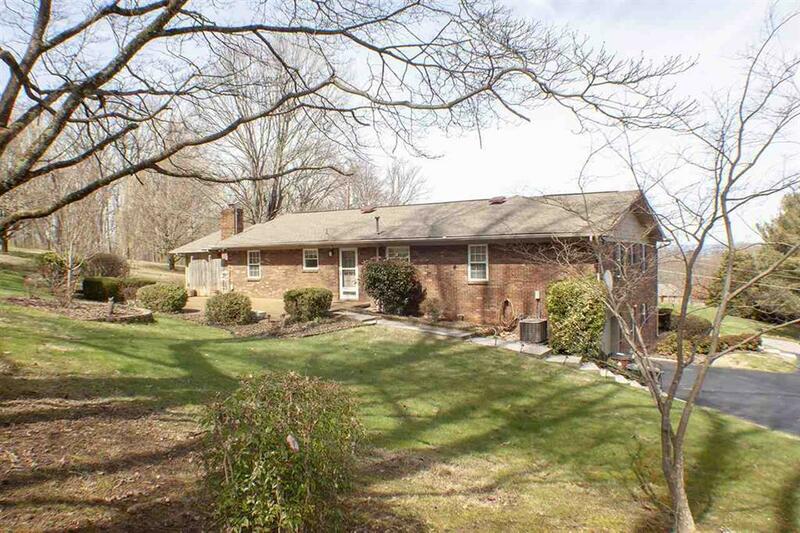 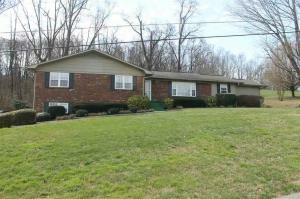 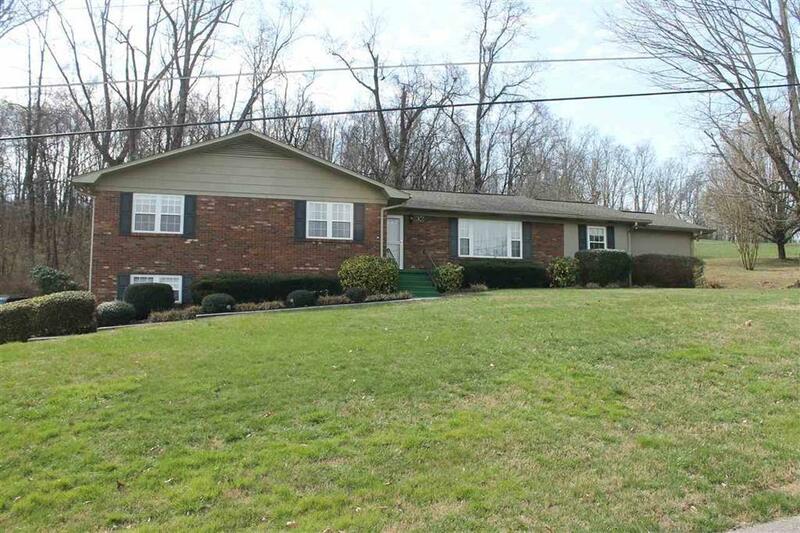 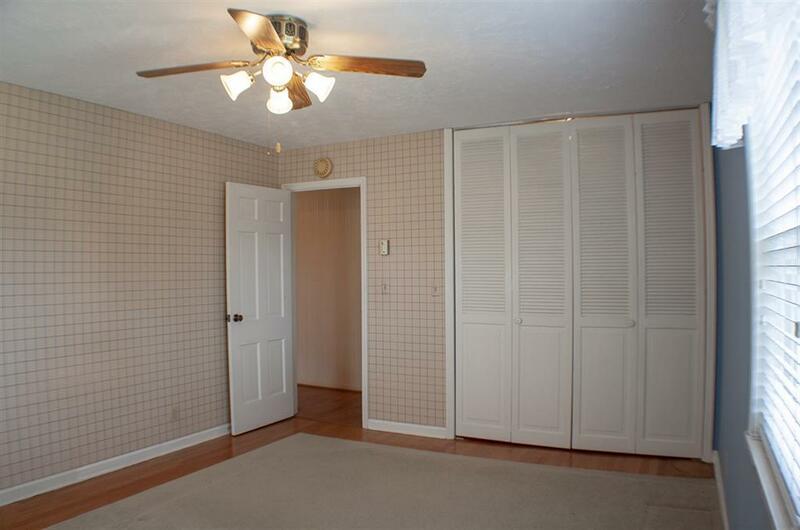 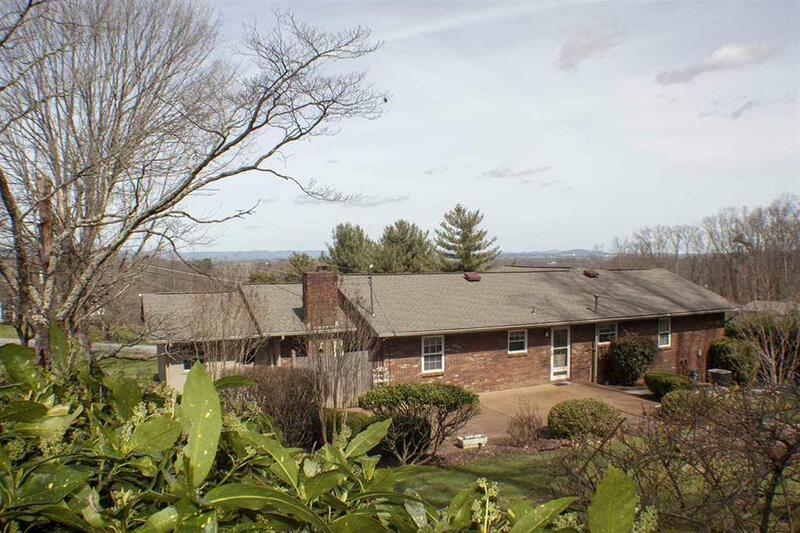 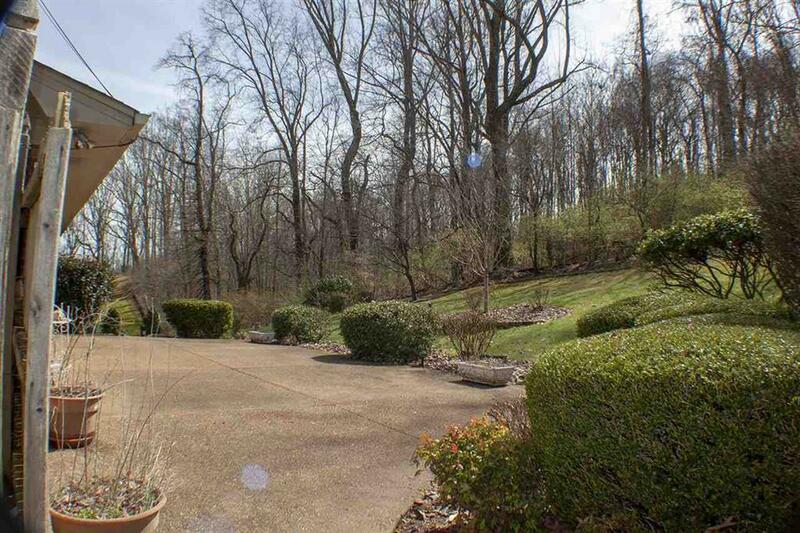 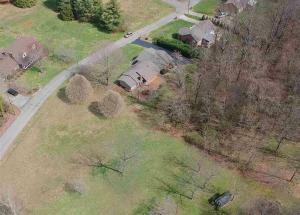 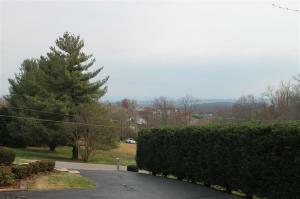 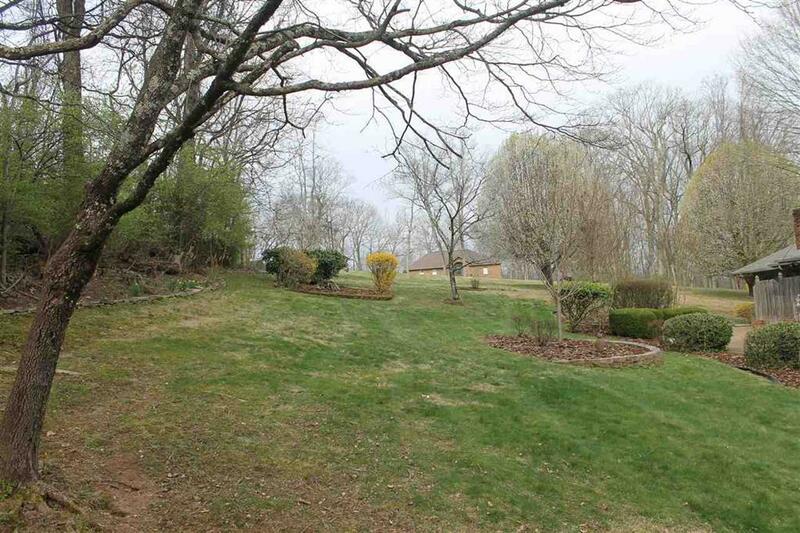 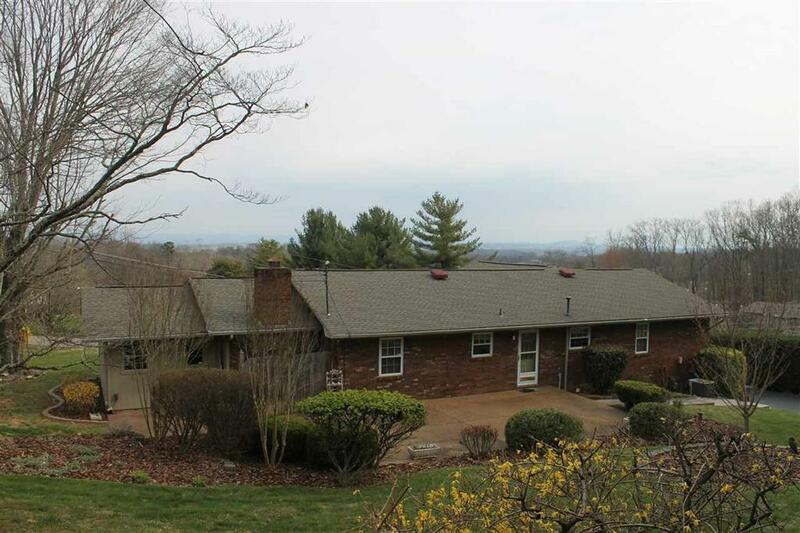 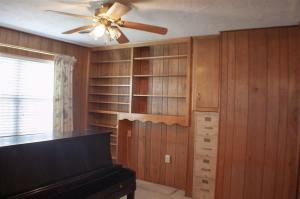 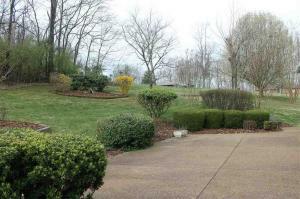 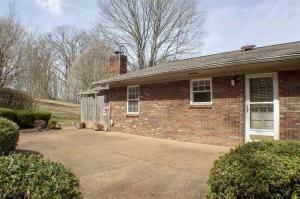 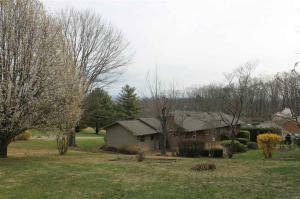 Located on a wooded lot with a beautiful view of the city & Clinch mountains. 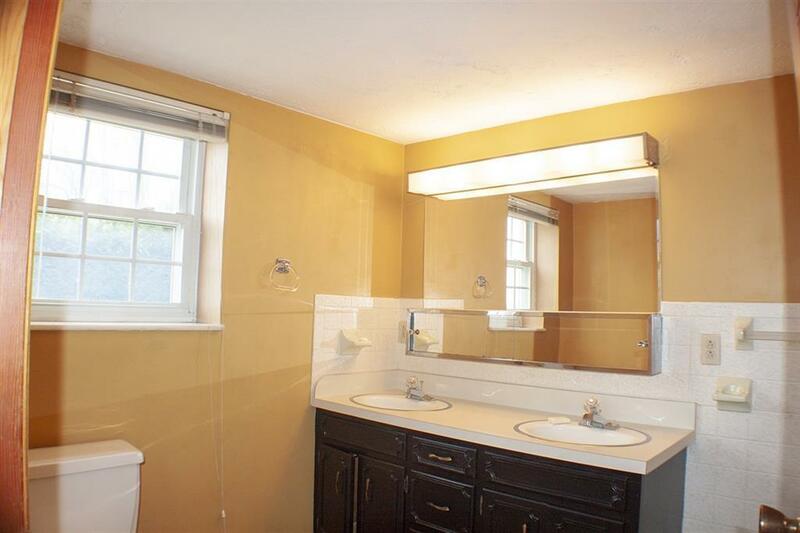 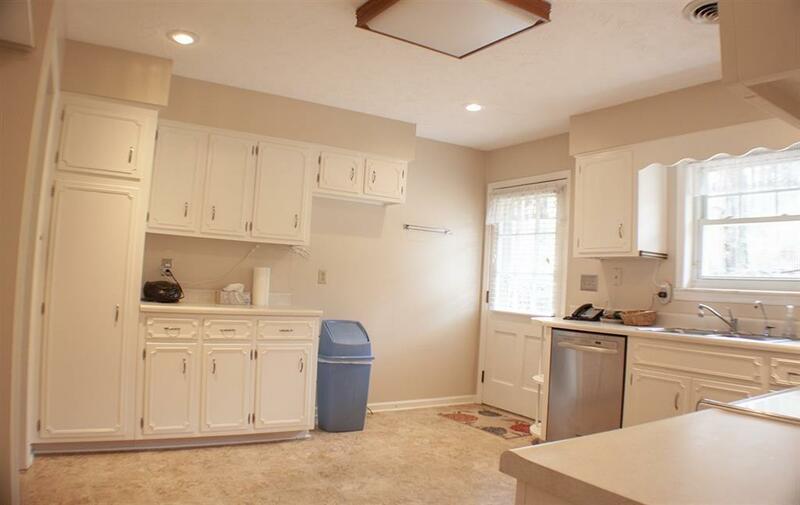 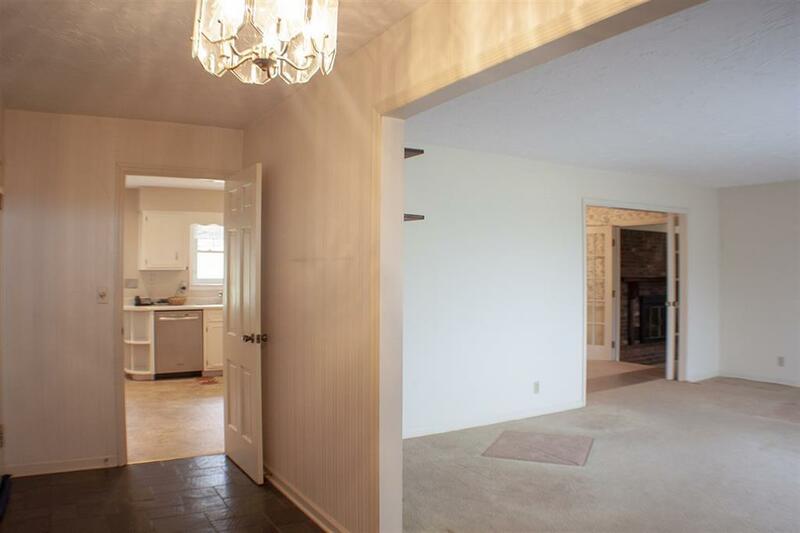 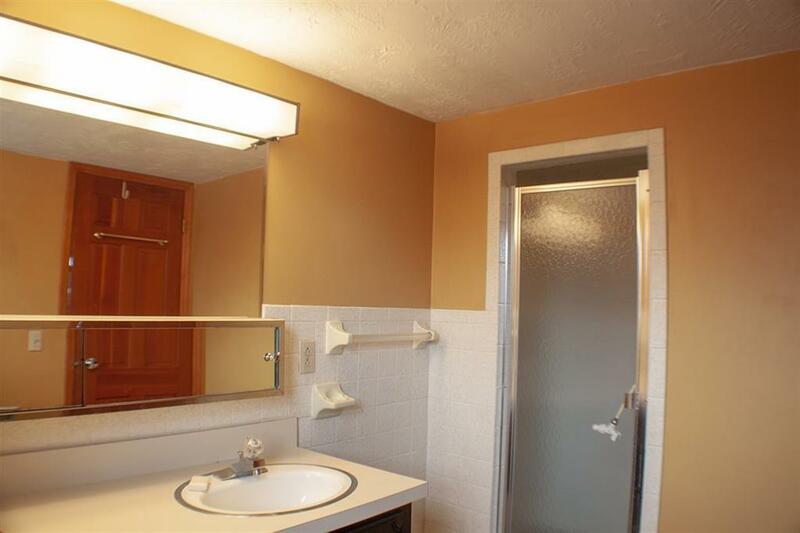 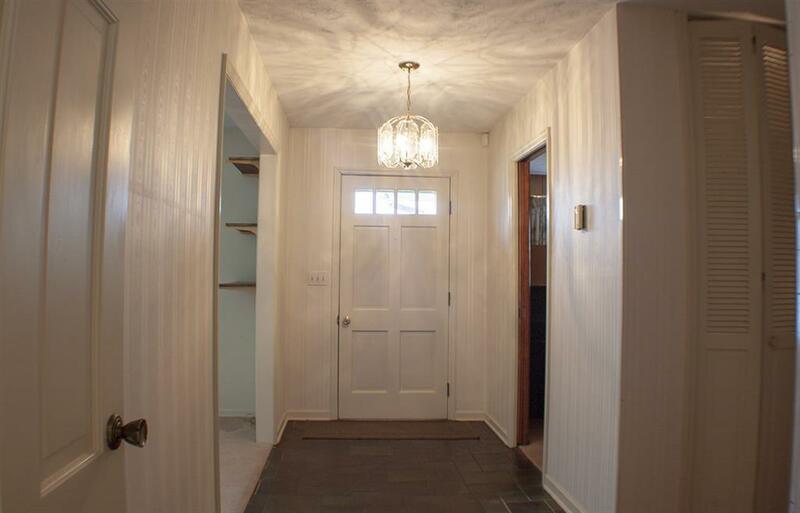 This one owner home has 2300+ SF of main level living with additional space in partially finished basement, which has bedroom & full bath with walk-in shower. 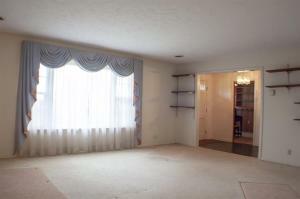 Basement suitable for children's playroom, entertainment room, work out space or hobby /craft storage. 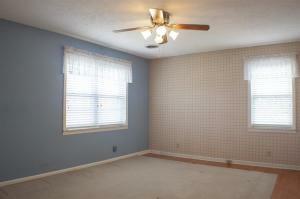 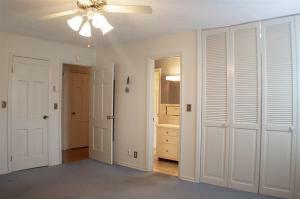 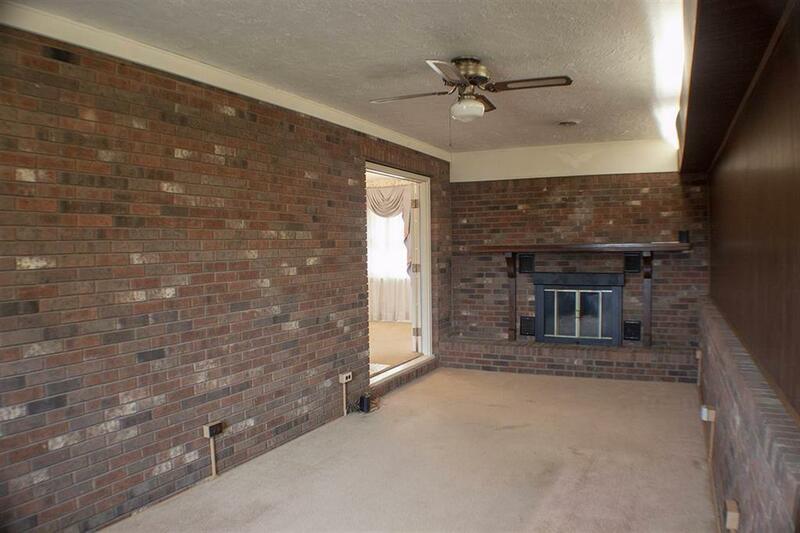 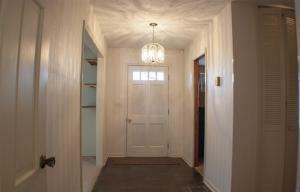 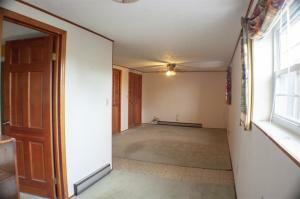 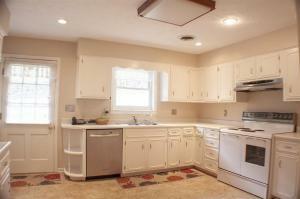 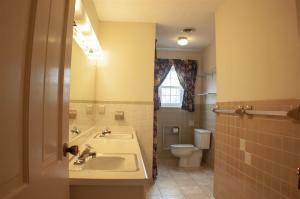 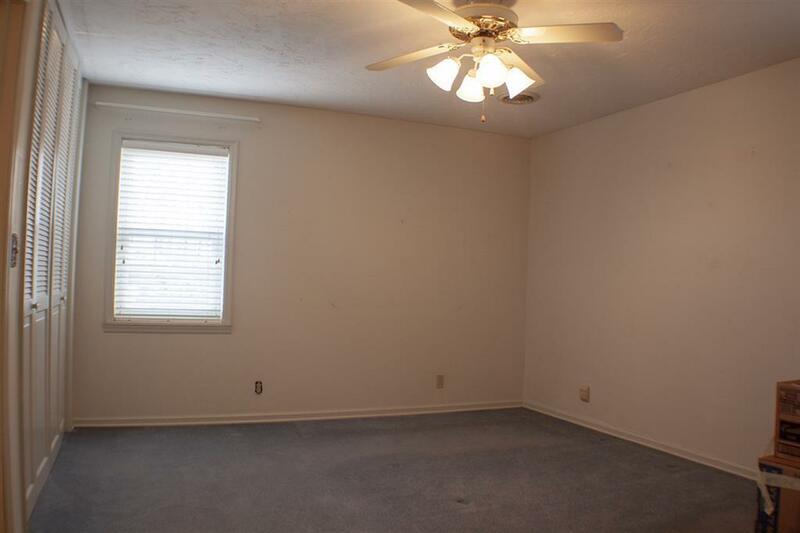 Has an updated roof & breaker system, wood floors, gas water heater, natural gas fireplace, and city utilities. 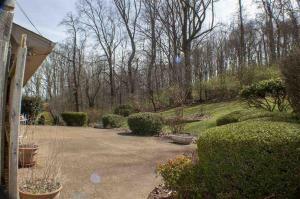 Private, shaded backyard patio perfect or entertaining and grilling. 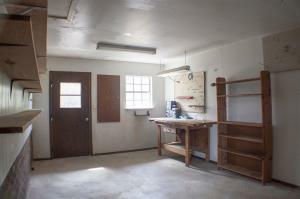 Great Workshop area w/easy access to backyard and patio area. 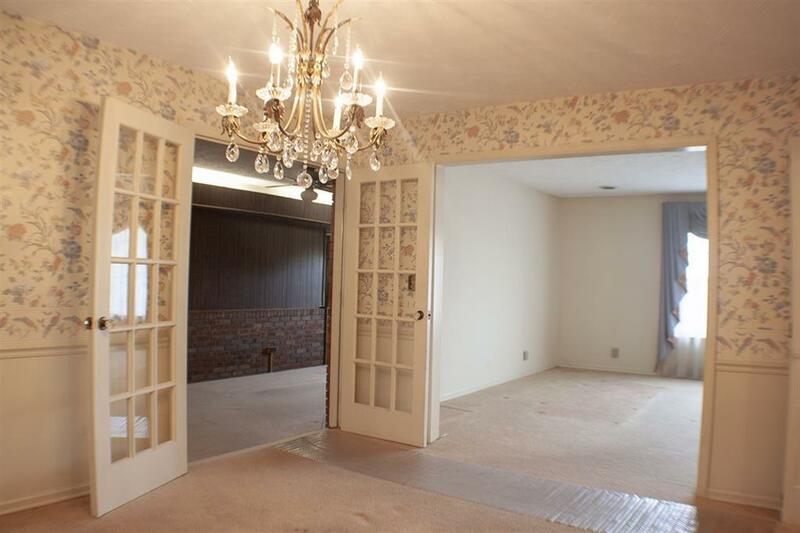 This home has tons of potential. 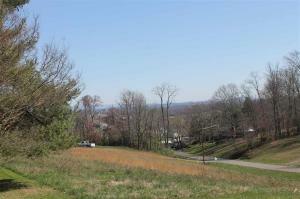 Extra lot is available which also has incredible views & would give extra privacy.